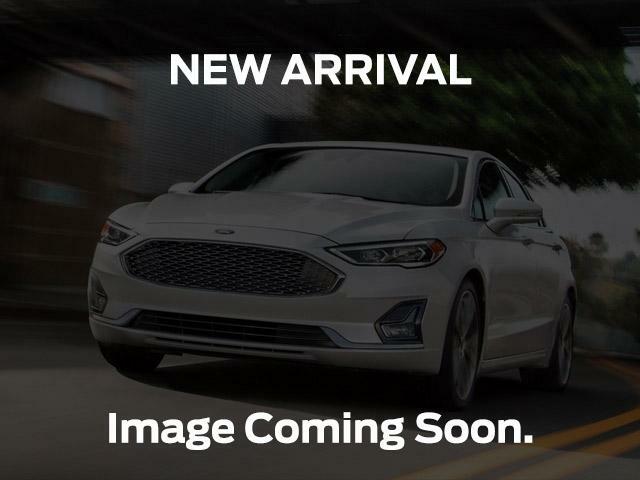 Look at this 2015 Ford Escape SE. Its Automatic transmission and Intercooled Turbo Regular Unleaded I-4 2.0 L/122 engine will keep you going. This Ford Escape comes equipped with these options: Wheels: 17 Alloy Sparkle Silver Painted, w/Tilt Front Head Restraints and Adjustable Rear Head Restraints, Variable Intermittent Wipers, Trip Computer, Transmission w/SelectShift Sequential Shift Control and Oil Cooler, Tires: P235/55R17 A/S -inc: mini space-saver spare tire, Tailgate/Rear Door Lock Included w/Power Door Locks, Systems Monitor, Strut Front Suspension w/Coil Springs, and Steel Spare Wheel. 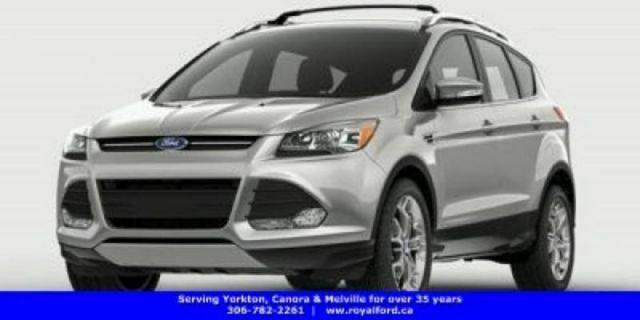 See it for yourself at Royal Ford, 81 Dracup Avenue, Yorkton, SK S3N3P9.